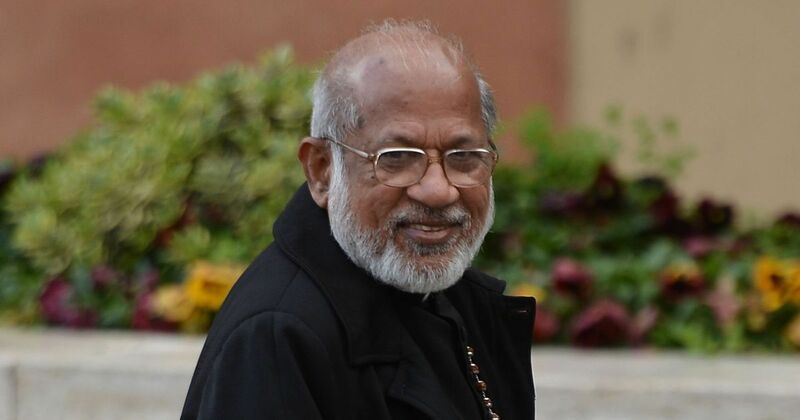 Cardinal George Alencherry has been accused of approving the sale of land owned by the Ernakulam archdiocese below market value. The Vatican on Friday announced the appointment of a new apostolic administrator for the Ernakulam-Angamaly archdiocese to replace Cardinal George Alencherry, who has been accused of approving an illegal land deal in Kerala. Catholic Bishops’ Conference of India Secretary General Bishop Theodore Mascarenhas said Pope Francis had appointed Palghat Bishop Jacob Manathodath as apostolic administrator “Sede Plena”. Sede Plena implies appointment to a post that is not vacant, Vatican News reported. Alencherry retains his role as the Major Archbishop of Ernakulam-Angamaly as well as the head of the Syro-Malabar Catholic Church. Church spokesperson and Alencherry’s secretary Jimmy Poochakkatt said the official did not need to quit his role as cardinal, The Indian Express reported. “Alencherry is likely to make a statement on Saturday when the administrator assumes office,” Poochakkatt said. On March 12, the Kochi Police filed a case against Cardinal George Alencherry and three others, almost a week after a resident accused the cleric of approving the sale of church property below market value. On May 22, the Kerala High Court dismissed a case against Alencherry, UCAnews reported. This decision was made on the ground that “the court made jurisdictional errors in allowing the investigation against the cardinal and petitioners had rushed to the court before waiting for a police investigation”, the report said. The cardinal, who has been under pressure to resign has denied the allegations of wrongdoing. He said that the police complaint was filed by somebody who had no direct knowledge about the transactions. 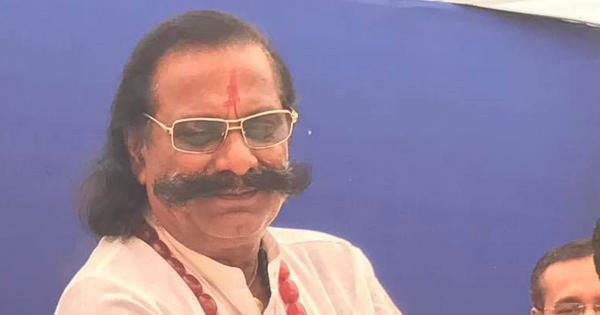 Priests Joshy Puthuva and Sebastian Vadakkumpadan, and middleman Saju Varghese, have been accused of criminal conspiracy, criminal breach of trust and cheating in connection with the deal. The agreement included the sale of three acres of land in Kochi by the Ernakulam archdiocese in 2016 to repay a Rs 60-crore bank loan it had taken to build a medical college. The agent appointed by the church to carry out the deal had estimated the value of the land at Rs 27.30 crore of which the church has so far received only Rs 9.13 crore. However, priests and other people critical of the sale claim that the plot was actually worth at least Rs 80 crore.